The Lawrences are the whos and the who is Anwyn. This almost three month old baby girl could be called gargantuan. We wear her at home and out on the go. She’s even been worn by her big bro. We have a few ways to sprinkle the sleepy dust. 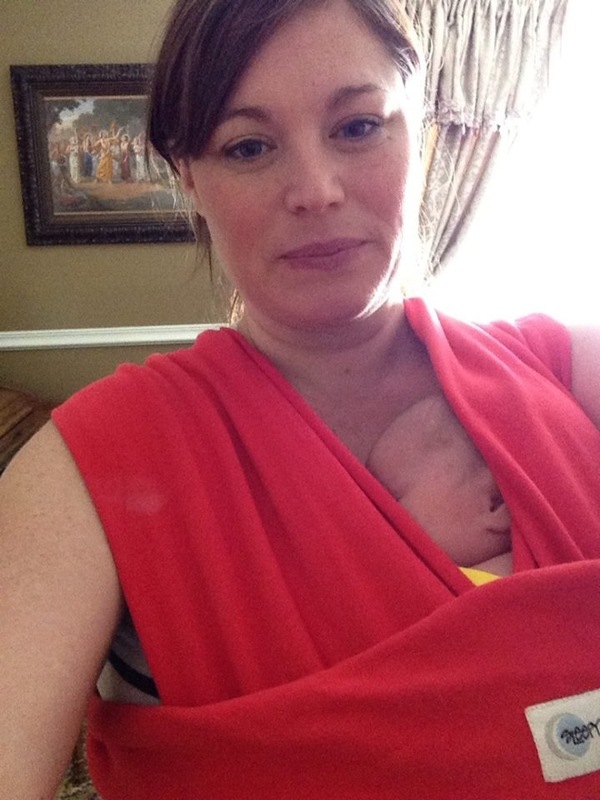 A Mei Tai, a Moby, and Ring Sling all are musts. our love for her grows by leaps and bounds. 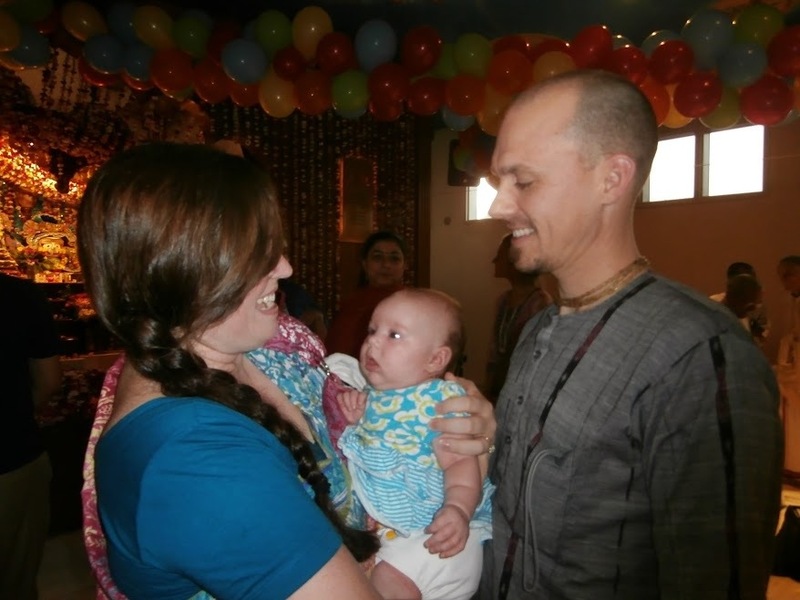 Why didn’t we know about baby wearing sooner? 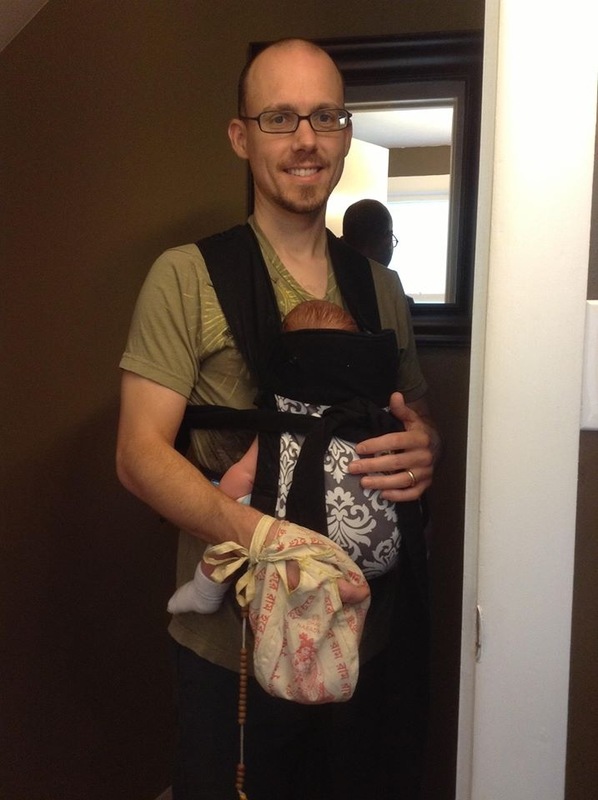 Baby wearing has bettered our lives and holding Anwyn is so much cooler! Much love to Where We Wear!